« Pizza Ranch Night is Coming Soon! 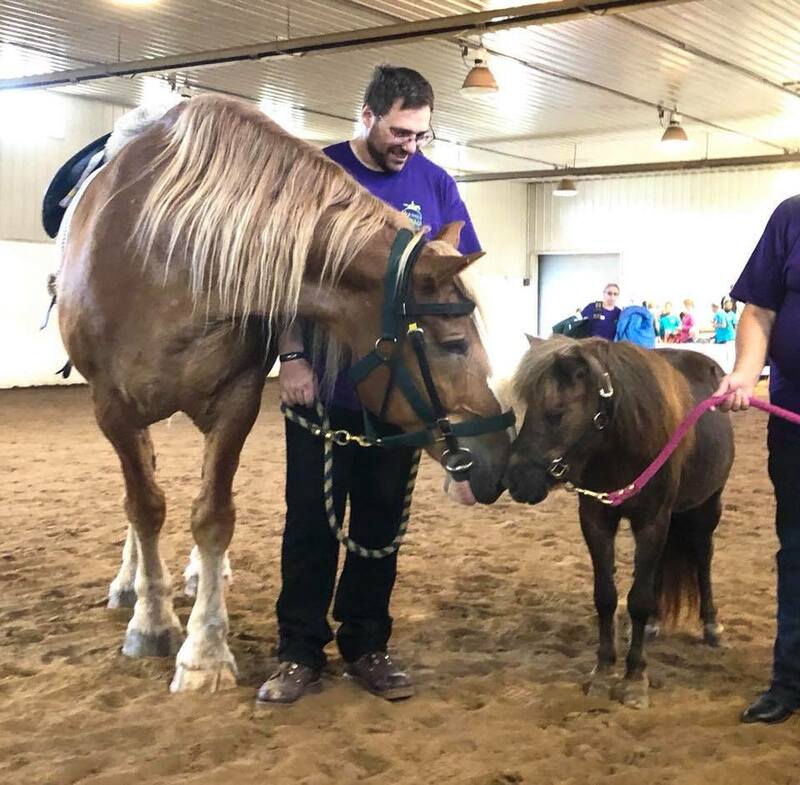 Mounted Eagles once again collaborated with Special Olympics-MN to facilitate the Area 5 Special Olympic’s Equestrian Competition. 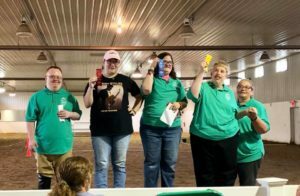 The competition took place on July 15th at Spirit Horse Center in Brainerd MN. This event was held prior to the State Competition and athletes must show and place in this competition in order to compete at the State level. 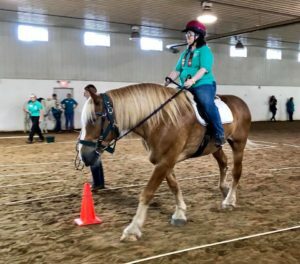 Mounted Eagles’ program participants who qualified competed with equestrian athletes from the the designated SO Area 5 programs. Athletes ere selected based on their riding ability and ability of the horse that they currently ride in their programs. Jack Pine Stables and Mounted Eagles program participants competed in horsemanship, showmanship, equitation and obstacle courses in the English and Western riding disciplines. Thanks to Country Hearth/Pan-O-Gold Bakery, Fairbanks Family and Stroot Family for donating the items for the concession stands. 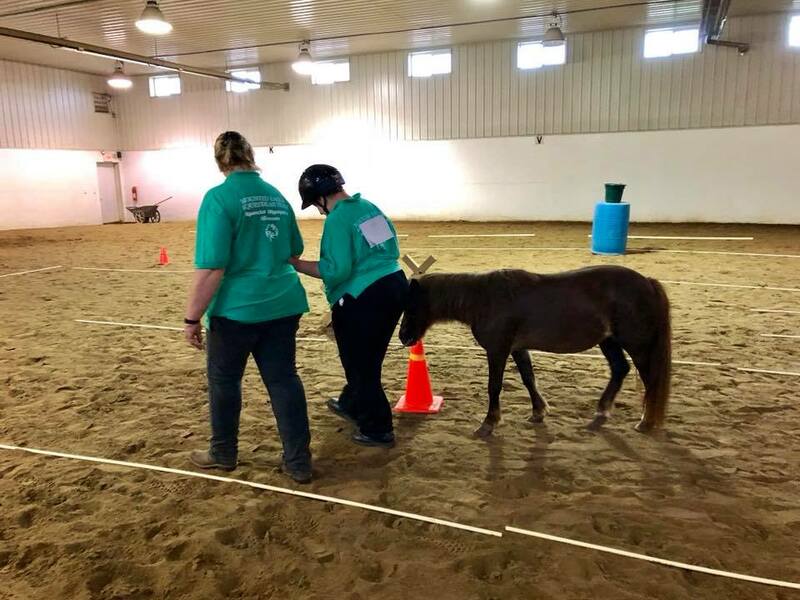 Many thanks to Spirit Horse Center for hosting the event and all of the volunteers who were there to make it happen! ← Pizza Ranch Night is Coming Soon!